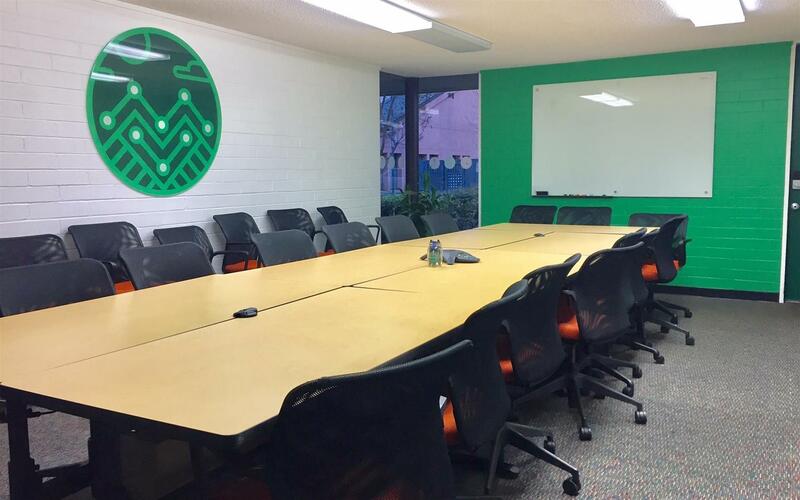 Hold your next meeting in Downtown Mountain View in a renovated Boardroom at the Mountain View Chamber of Commerce. The Boardroom is available to to Chamber Members for a discounted rate starting at $150/half-day. View availability and book instantly on LiquidSpace.com. Please contact info@chambermv.com for your discount code." 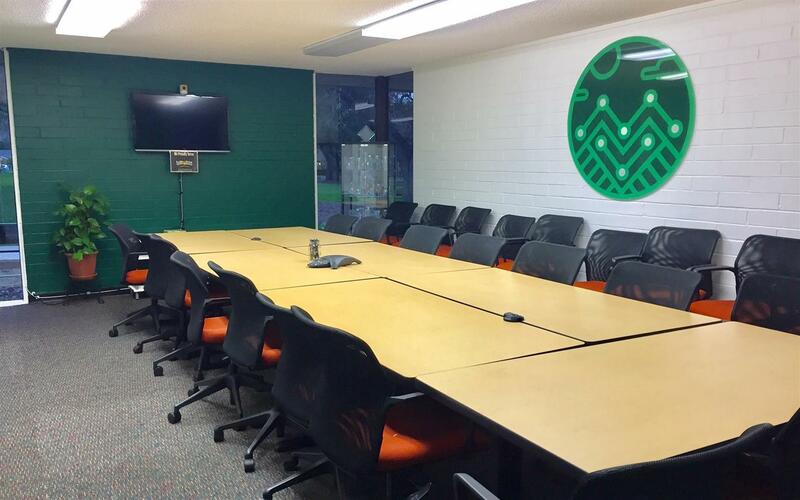 The Boardroom is available to non-members of the community starting at $250/half-day. View availability and book instantly on LiquidSpace.com. We have partnered with LiquidSpace, the largest network for office and meeting space, to help you find office and meeting space in Mountain View. Book space on flexible terms with LiquidSpace, whether a meeting for 3 hours or an office for 3 months, LiquidSpace provides flexible terms on a variety of office and meeting space in Mountain View, CA. 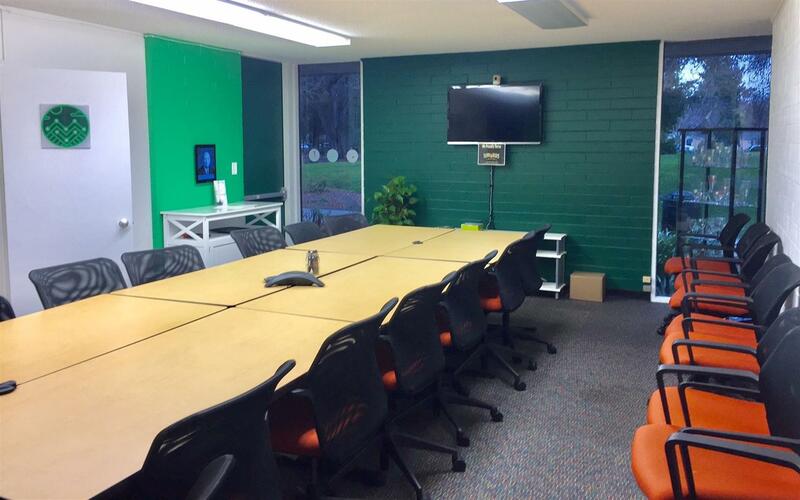 Find professional meeting space in Mountain View, CA. Pay by the hour, no commitment, and flexible 24 hour cancellation policy. Whether you just need a quiet place to work, or need to host a client presentation, LiquidSpace has a space to accommodate how and when you work. Find flexible office space in Mountain View, CA. 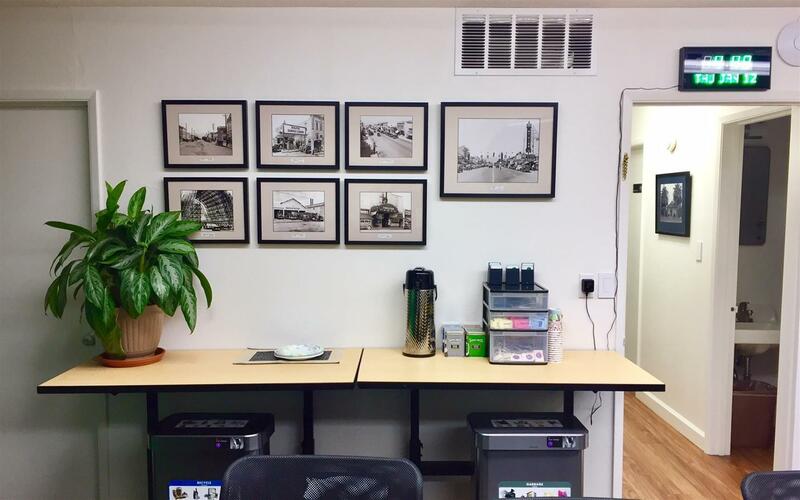 Is your business new to Mountain View or changing offices? Find the largest selection of flexible office space, whether for individuals or teams, rent on flexible terms by the month or longer with a flexible 30 day cancellation policy. Do you have custom office space requirements for teams of 10-100 people? LiquidSpace offers turn-key office space solutions for teams of 10-100 people, with a selection of great office locations, design and furnishing services, and a Workspace Concierge to assist you along the way. Contact support@liquidspace.com for more information.